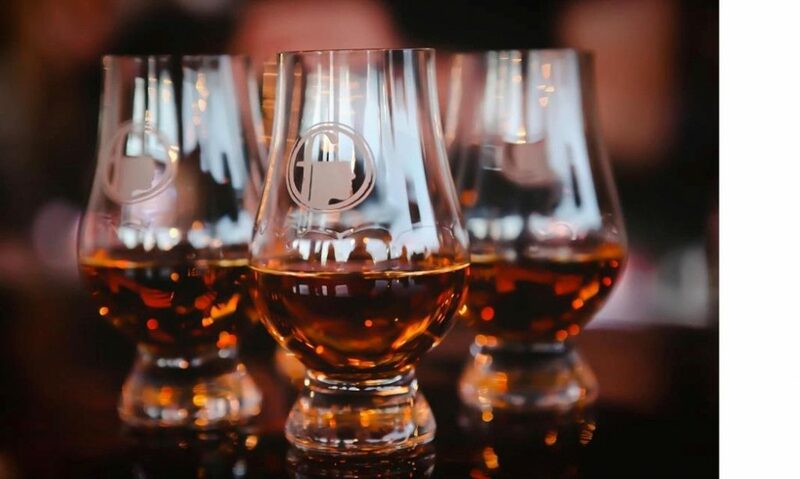 On February 7 from 7:00 – 9:30 pm, the unconventional, Speyside single malt scotch whisky BenRiach will host “See Both Sides,” a celebration of the brand’s dual distilling heritage at The Barrelhouse Flat in Lincoln Park. During small seated tastings, the event will educate guests on the brand’s unique flavors and new limited edition release, showcasing many elements that make BenRiach known as versatile daring and innovative, and pushing the boundaries of malt alchemy like no other. Guests must RSVP, click here!